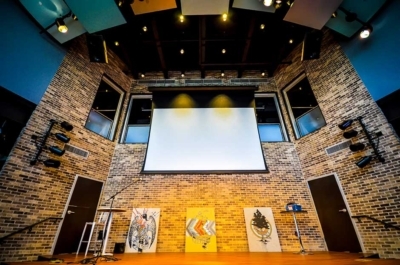 The focus of a worship AV system is to make sure the message is clearly delivered and received with enthusiasm and intelligible clarity. 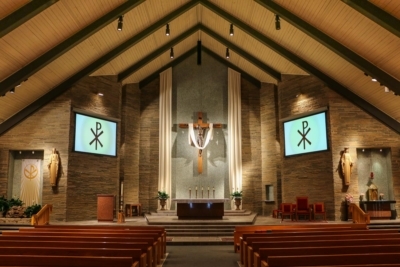 LD Systems has worked with numerous houses of worship and top acoustical design consultants to provide audio video equipment systems tailored to meet the specific needs of each worship customer. 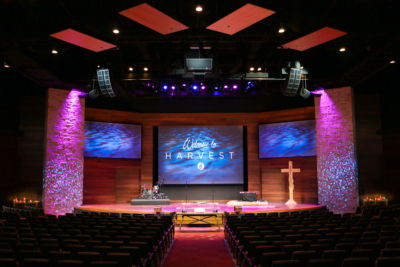 LD Systems will work with you to ensure that the worship experience for every member of the congregation is a memorable experience. 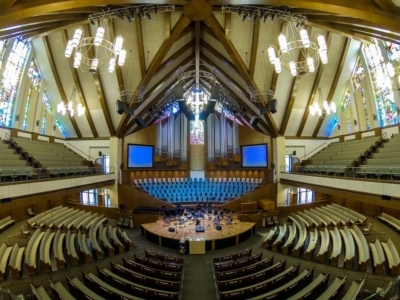 Modern houses of worship audio requirements rival concert halls and large live event facilities. 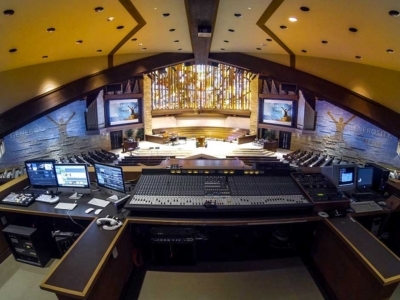 The Systems Integration team at LD Systems has extensive experience with integrated audio solutions for worship houses of all sizes and needs. 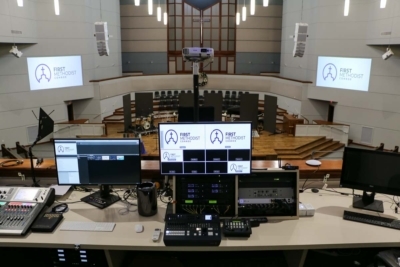 LD Systems Integration Team provides cost effective video content delivery solutions, HD laser projectors, LED displays and remotely controlled video cameras for service broadcasts. 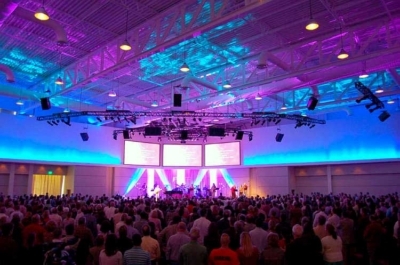 Lighting can be used to enhance any style worship service and LD Systems is well versed in multiple lighting disciplines. 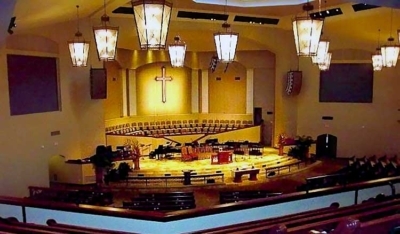 Clients can rely our vast lighting design experience to fully enhance the worship experience. LD Systems has extensive experience designing and building live event audio, lighting and video turn-key solutions to support live performances.